When games get released, we’re just as excited as you are. That’s why we get them the day they come out and keep a large stock on-hand. When you shop at The Game Zone, you won’t miss a beat. We have a large stock of pre-owned, current-generation games that is constantly being replenished, and all our games are protected by our Pre-owned Guarantee. Looking for the best prices around? Look no further. We regularly price games below GameStop’s prices, and we’ll price match in the rare case that we aren’t. 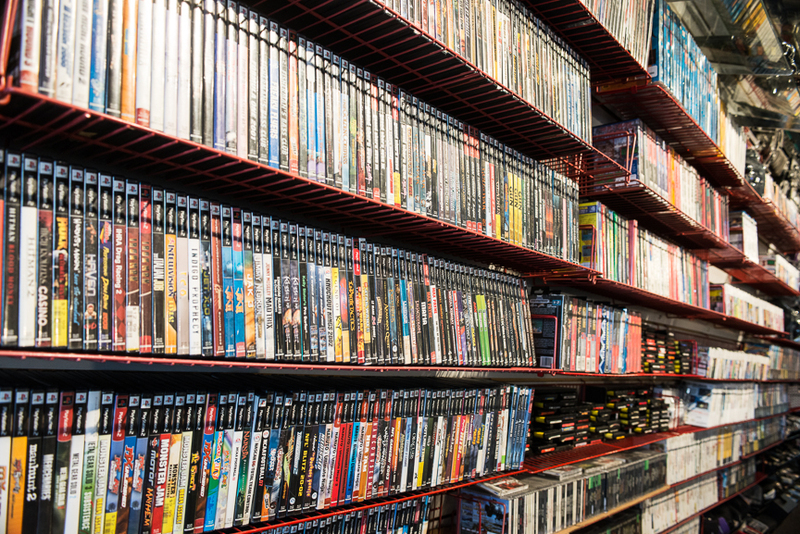 We love the classic games from every generation, and we stock a huge amount at some of the lowest retro-game prices you’ll find in a retail store. Thanks to our industry expertise, we also keep a stock of incredibly rare games and a line of repro games (new titles for old systems). What are games without a way to play them? The Game Zone offers a huge selection of Current and Retro systems from all generations, and all pre-owned systems are also protected by our Pre-Owned Guarantee. Looking for new, clone retro systems or modified or customized consoles? We’ve got those as well. We offer a huge selection of accessories, new and used, for both current-generation systems retro games from every era. Controllers of all types and styles, AV and power cables, cases and anything you could possibly need for your system, regardless of era. Many of these items are not available in big box stores.